DCW said the committee, comprising academicians, lawyers, mental health experts and social workers, would be required to submit its report in three months. The Delhi Commission for Women has set up an expert committee to conduct a detailed social audit of all shelter homes in the capital, after sexual abuse cases at such homes in Bihar and Uttar Pradesh came to light. It will be mandated to inspect and assess the condition of government and private-run shelter homes for women and girls. The move has come after minor girls were rescued from alleged sexual abuse at two shelter homes in Muzaffarpur in Bihar and Deoria in Uttar Pradesh. The two cases have put the safety and security of girls, women and children at shelter homes at the centre of the public discourse. "Muzaffarpur and Deoria incidents have shocked the entire nation. It is the need of the hour to comprehensively audit the functioning of each and every shelter home in the country," DCW chairperson Swati Maliwal said. The committee will give detailed observations on the facilities provided, the security measures and the rehabilitation programme being followed by shelter homes in Delhi. 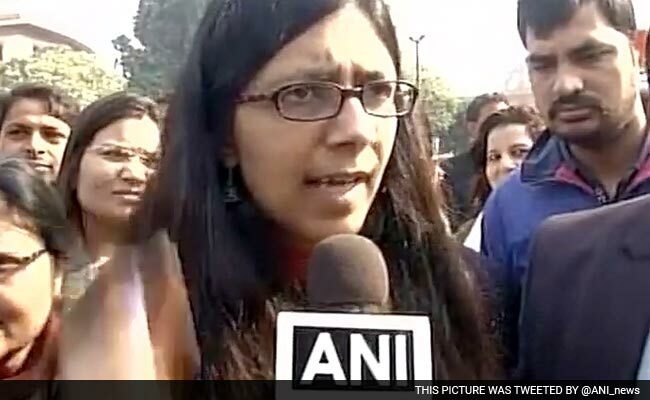 It will ensure surprise inspections of these homes, DCW said in a statement. The members of the expert committee will be required to have detailed interviews with the girls and women at these homes to ascertain the problems existing there. "The commission on its own has conducted several inspections in government-run shelter homes in Delhi. The commission has also inspected several private-run homes on receipt of complaints. This committee shall undertake comprehensive social audits," Maliwal said. In the Muzaffarpur case, the owner of the NGO which runs the shelter home for destitute girls has been arrested. Nine other people have also been arrested after the matter broke into the local news media in May. On July 26, Bihar Chief Minister Nitish Kumar recommended a Central Bureau of Investigation inquiry. He has said that the government was "ashamed" by the incident. Thirty four of the 42 minor girls at the shelter home were sexually abused, their medical examination has confirmed. The Deoria case came to light after a 10-year-old girl managed to flee from her shelter home and informed authorities about the plight of the inmates, who were reportedly sexually abused by the couple running the home. Following that, police raided the facility and rescued 24 girls. The Uttar Pradesh government has removed the district magistrate and ordered a high-level probe into the matter.